RECLAIM THE STREETS & REIMAGINE PUBLIC SPACE: this weekend on Sept 17th & 18th is Car Free Fest! Downtown London, ON on Dundas St. in conjunction with Oh! Fest! HERE IS THE CARFREE & Oh! FESTIVAL SCHEDULE! 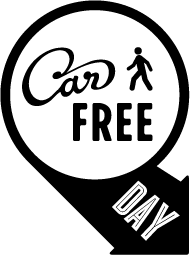 For more about the weekend activities, follow @carfreefest @doorsopenlondon @OhFest on twitter! 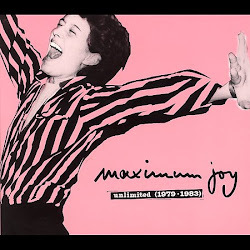 Muchas Gracias to my friend Christina Naccarato for joining me on Maximum Joy this morning! Keep an eye and ear out for her contributions indeed!